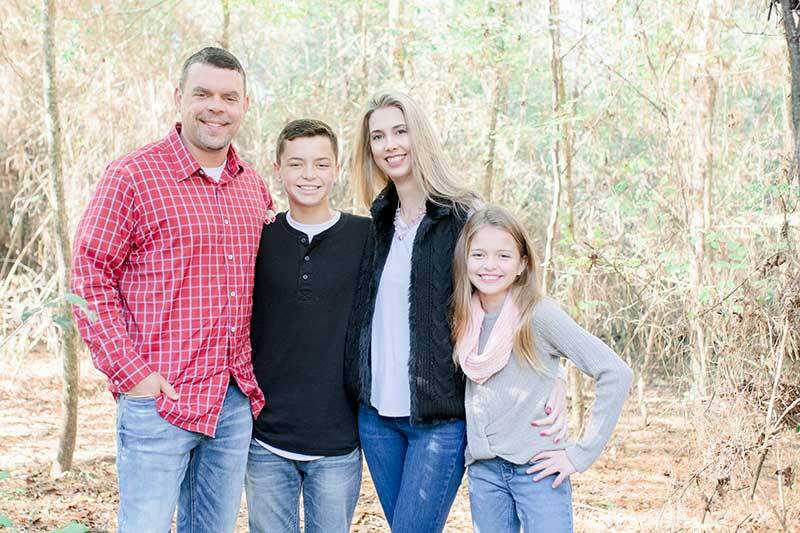 My name is Jason Autrey and I am the owner/operator of JASE Home Inspections, a company with a BBB rating of A+. I have completed hundreds of home inspections in Houston and surrounding cities including Montgomery, Katy, Richmond, Fulshear, Rosenberg, Pearland, Spring, Kingwood, Humble, The Woodlands, Tomball, and Magnolia. As your home inspector, my promise to you is that I will spend as much time needed inspecting your home, reporting on defects, and helping you feel at ease during the inspection process. My price for a home inspection is not the cheapest nor the most expensive in town. I am confident that my qualifications and attention to detail will leave you pleased at the end of this experience. 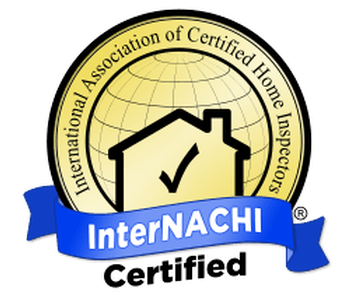 Member in good standing with InterNachi- the country’s largest home inspector organization. Licensed Insurance Adjuster with extensive experience working property claims. License #1900457.